The Internet comments section is – to say the very least – an intriguing place. You can find all kinds of remarks, from step-by-step router installation guides to even cooking recipes. Then there’s also the legion of keyboard warriors residing in the darker side of the Internet. However, sometimes the comments section can actually be the best part of an article — especially if it’s about a controversial news story. 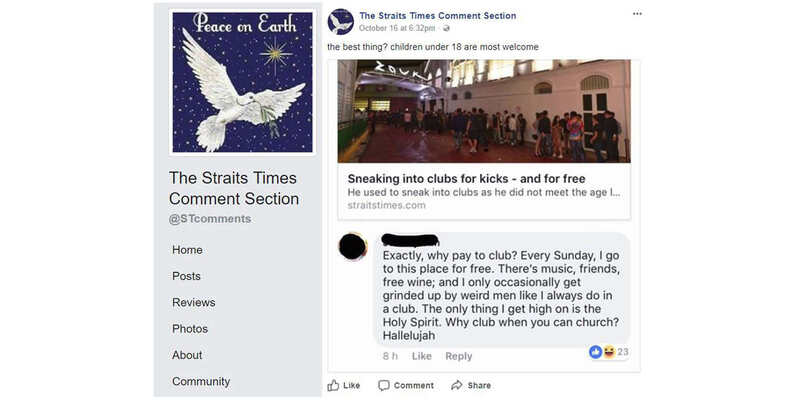 Which is probably why someone created the Facebook page “The Straits Times Comment Section” which – you guessed it – shows the most interesting* comments from news reports by Singapore’s largest news outlet, The Straits Times. 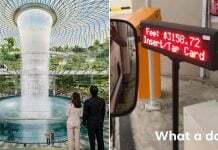 The page provides the most ridiculous and outrageous comments made by us Singaporeans and condenses it with the headline of the article in one single image. 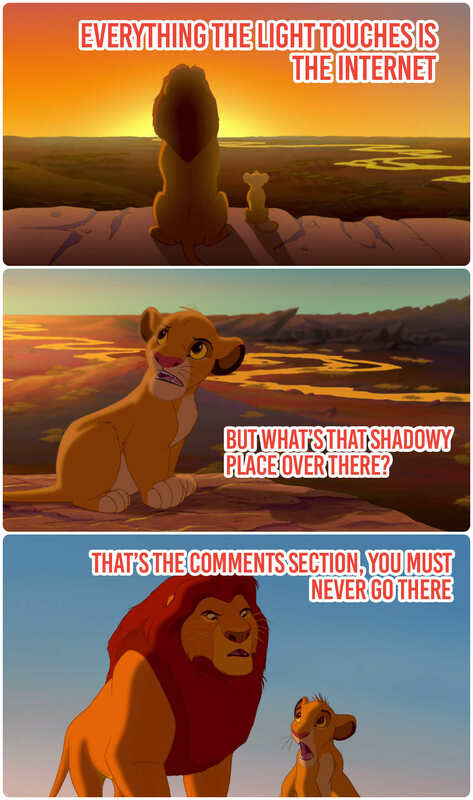 Because who has time to look through the plethora of comments. Either way, the results are pretty hilarious. Take a look at what it offers. Getting high on the Holy Spirit, holy crap. Or you can get 16 Nokia 3310 phones. 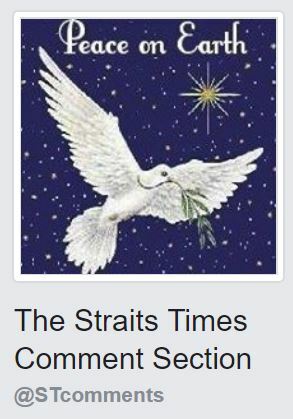 Fun fact: The Straits Times Comment Section’s profile picture depicting a bird in a blue background was first used by Facebook user Peter Tan, who is notorious for commenting on majority of The Straits Times’ articles. Guess we have him to thank for the inspiration that led to the creation of the page. 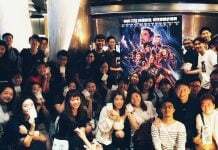 Judging by when its first picture was uploaded, the page seemed to been created on Sunday (1 Oct). While still new, it is already catching the attention of netizens — having amassed almost 750 followers in just 18 days. Still uncertain? Don’t take our word for it, check out some of the comments from satisfied netizens. Follow the page* now to get your daily dose of Sinkie humour. 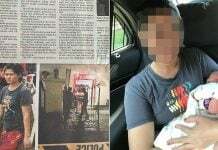 *This article is not sponsored by The Straits Times Comment Section.